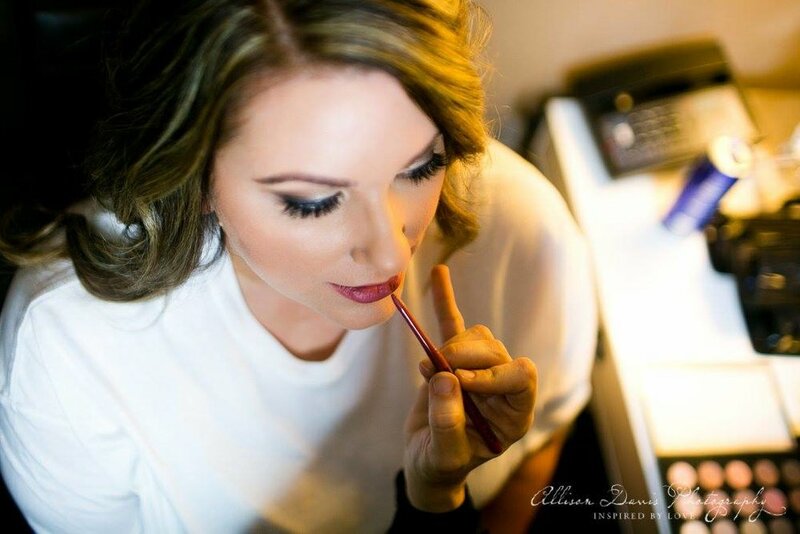 Amanda is a professional makeup artist based out of Fort Worth, Texas. She began her career in the beauty industry in 2005 working as a makeup artist and managing prestigious brands such as Bobbi Brown, Benefit, and MAC Cosmetics. While working in retail, she fell in love with the timeless look and execution of bridal makeup and the industry that surrounded it. 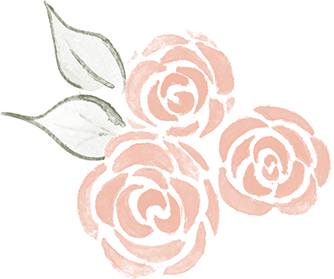 In 2017, she decided to pursue her dream of working with brides full time and SOUTHERN VEILS came to life. The industry took notice of her quickly. She has been spotlighted in multiple publications including her most recent feature on Greylikesweddings.com. Amanda understands that every bride’s style is unique and the makeup should represent that. 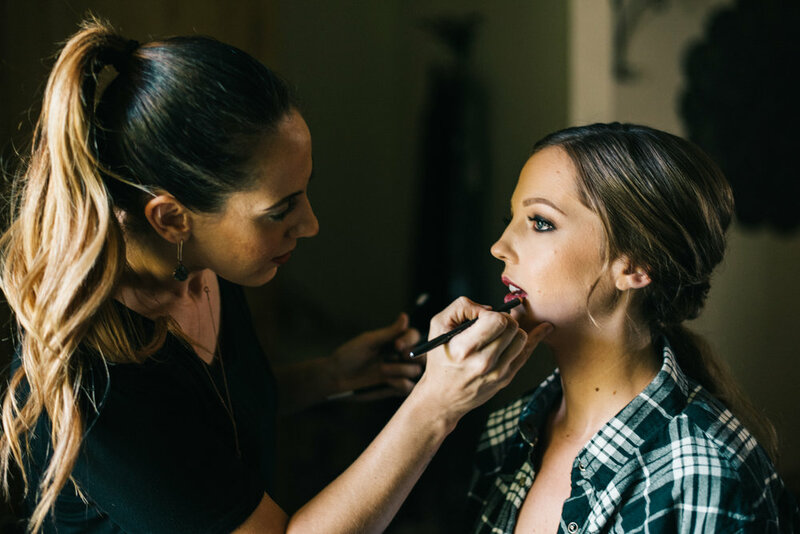 Her focus is timeless glamour, gorgeous photo-ready skin, and igniting her brides with a “lit from within” glow from knowing that they look and feel their absolute best. This Fort Worth native spends her free time looking at shiplap projects on Pinterest (for hours), drinking iced caramel macchiatos, (pretending) to be a yogi, and cuddling with her adorable rescue dog, Rocco.